Energy Recovery Ventilation or Heat Recovery Ventilation? There is quite a bit of debate out there as to where ERVs should be used and where HRVs should be used. For those of you who do not know, HRVs, or heat recovery ventilators, like ERVs, are ventilation systems that transfer heat. However, unlike ERVs, heat recovery systems do not transfer moisture. This aspect significantly reduces HRVs capabilities in comparison to ERVs, making energy recovery units the more logical choice. 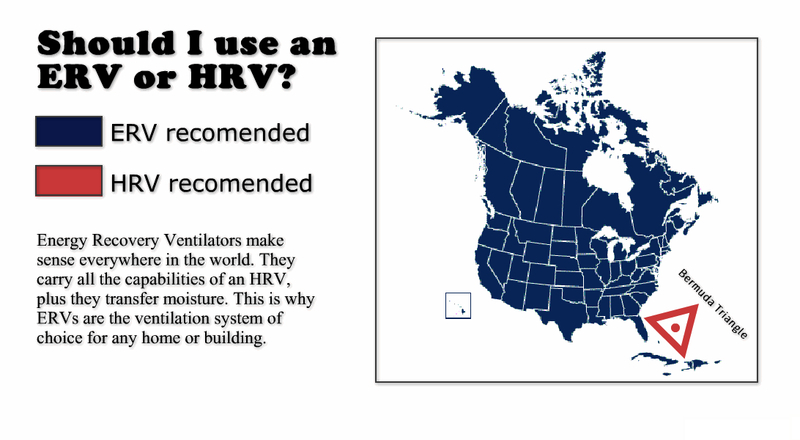 We see a lot of maps claiming that ERVs should be used in the humid South to reduce incoming moisture, while HRVs should be used in the colder North. However, these maps are inconsistent (for example, some suggest HRVs should be used in the arid Southwest). Moreover, they are wrong; ERVs can and should be used everywhere. As our graphic playfully shows above, we believe HRVs are suited for the Bermuda Triangle. June and July have been very exciting months at UltimateAir. Mainly filled with conferences, expos, forums, and speaking. In early June I had the opportunity to attend the NAPHN (North American Passive House Network) Conference in New York City. 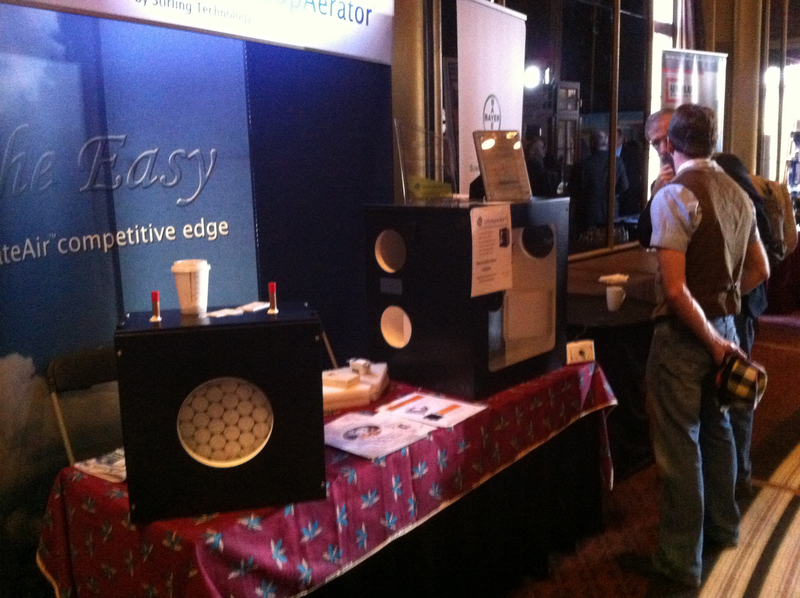 UltimateAir had the pleasure to exhibit for another year at NESEA’s annual Building Energy 16 conference in Boston, MA. This is truly one of our favorite events to attend and exhibit. Building Energy 16 focuses on bringing together the forefront of sustainable building practitioners and featured a number of excellent projects, technologies, and trade professionals. Last November UltimateAir was very excited to see the completion of one of the most exciting projects of 2015. 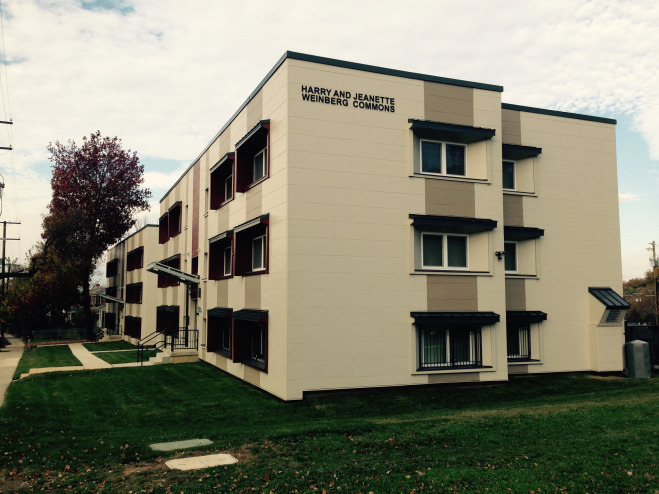 Our friends at ZAVOS Architecture & Design finished their Passive House project named the Harry and Jeanette Weinberg Commons. Being a relatively small specialty product manufacturer can often put restraints on an engineering staff’s ability to design, build, and ultimately manufacture new technologies. However, UltimateAir has never let these restraints hinder our drive to constantly invent groundbreaking equipment. Over our 20 year history we have proven time and again that small manufacturing is very much alive in North America! In 2014-2015 our engineering team, lead by ventilation expert Jason Morosko, has designed and prototyped 2 different innovative systems. We have exhausted resources and stretched thin budgets in order to constantly reach our goal of offering more efficient options to the high performance building market. 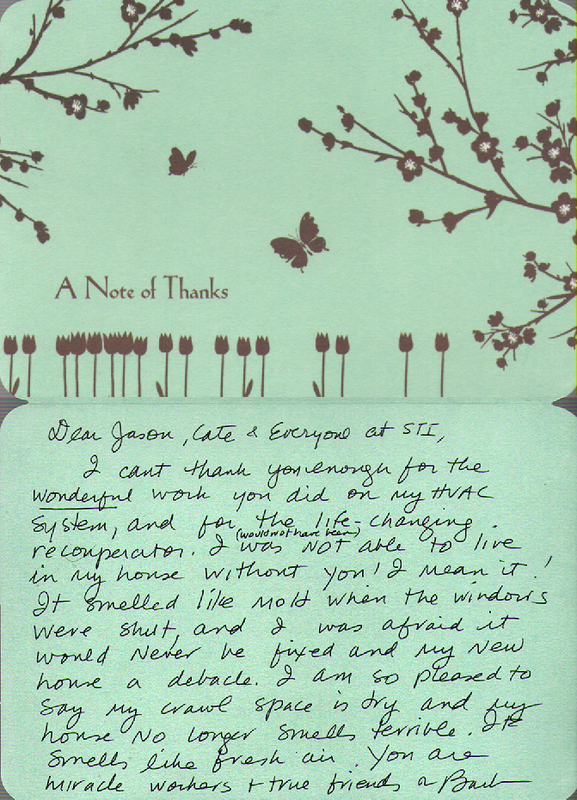 Customer Thank You, UltimateAir RecoupAerator November 2013. 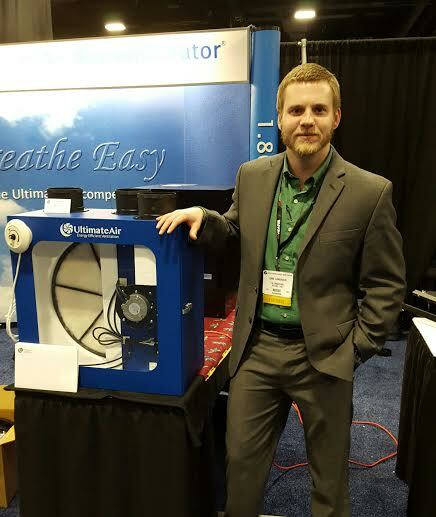 The UltimateAir team was very excited about attending the 8th annual PHIUS conference and expo. From the 16th through 19th of October, the frontrunners of the United States Passive House industry convened on Pittsburgh to share their knowledge, ideas, and desires for growth. Overall, the wealth of knowledge that is transferred at these yearly conferences is imperative to continued development of Passive House construction in the North American market. 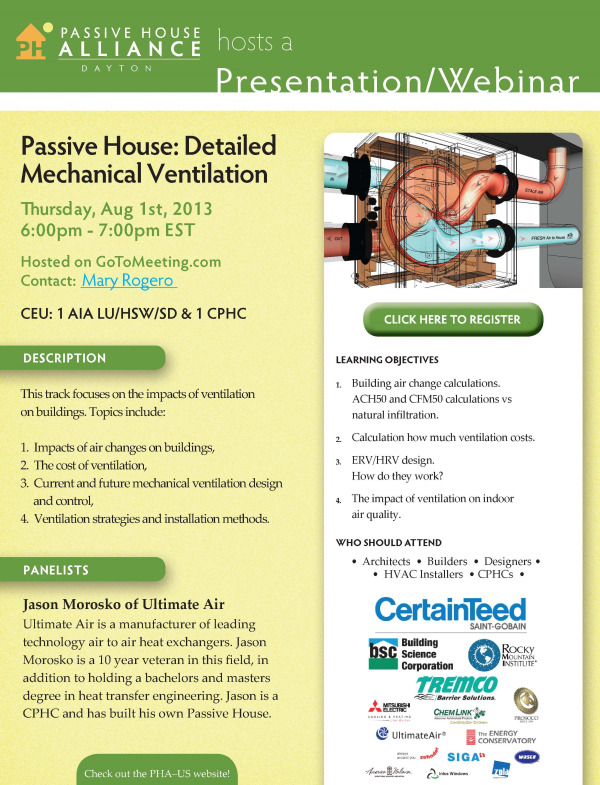 UltimateAir Inc. has officially become a sponsor of the New York Passive House organization. 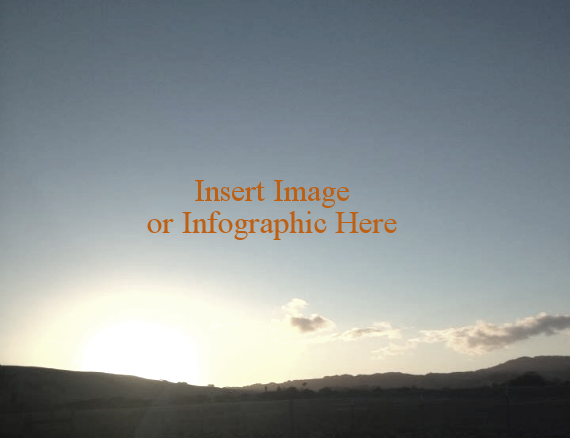 Informational communities such as these are imperative to furthering the continued growth of passive house construction techniques in The United States. 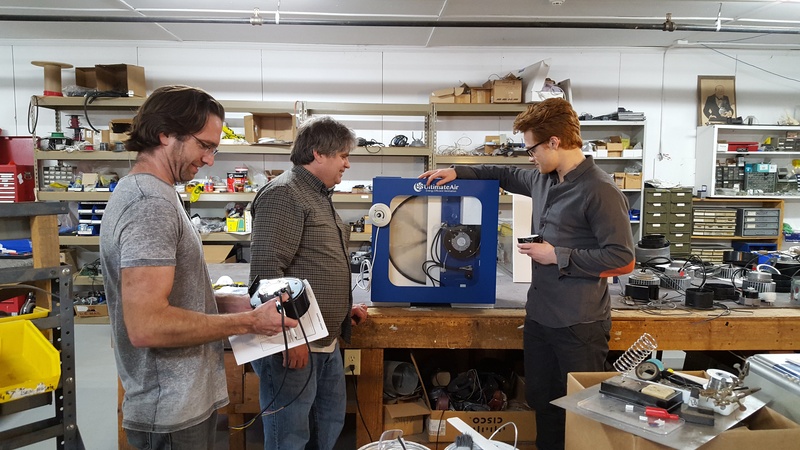 The team at UltimateAir is always searching for these types of partnerships to supply quality information about Energy Recovery Ventilators and the benefits they supply to high efficiency building techniques. New York Passive House provides a plethora of passive house manufacturers and professionals who can aid customers in their search for healthy, comfortable, and energy efficient homes. As stated on their website “NYPH facilitates the exchange of information practitioners of the Passive House building standard – striving to give NYPH members and the New York public access to the most useful tools toward making the best possible buildings.” Sounds pretty good to us! Make sure to check our NYPH to not only view information about UltimateAir, but also many of their partners who offer only the highest grade of products.